Is your hellmouth defended? Based on the hit TV series Buffy the Vampire Slayer, comes this stylized 5-inch vinyl figure of your favorite character. 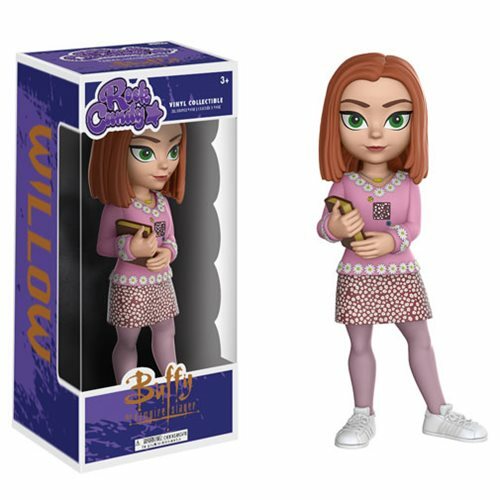 The Buffy the Vampire Slayer Willow Rock Candy Vinyl Figure comes packaged in a window display box. Ages 3 and up.